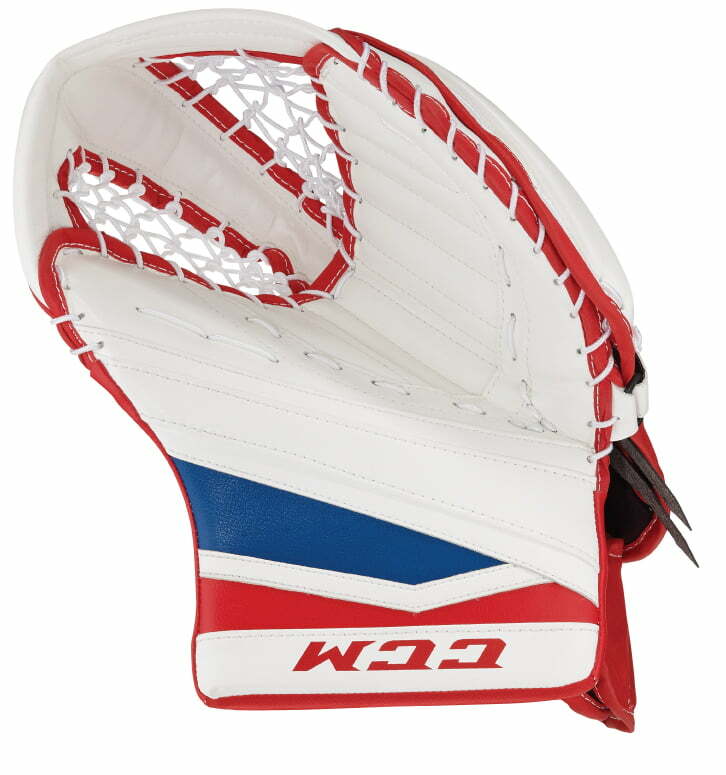 CCM E Flex II 860 Sr Catcher “Exclusive Graphic” | Sports Etc. 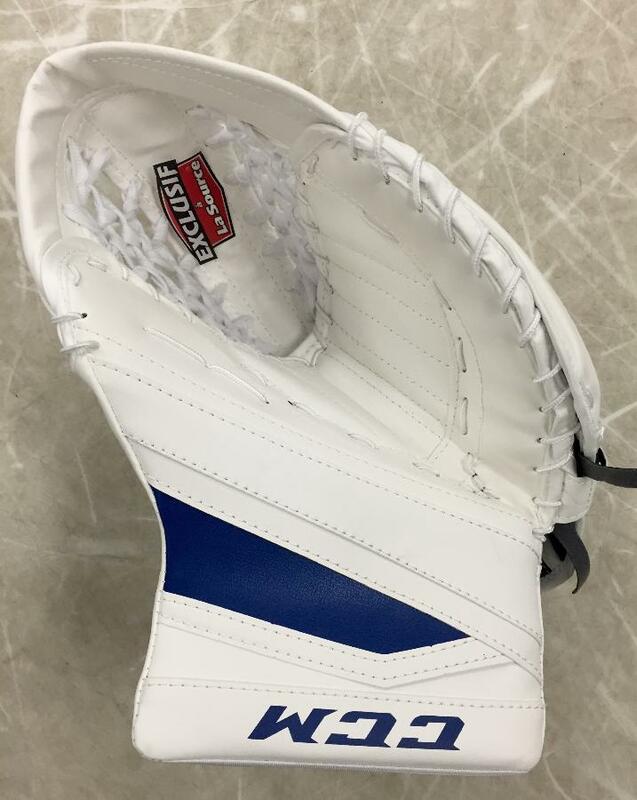 An injection molded one-piece thumb and cuff design has been improved adding durability. 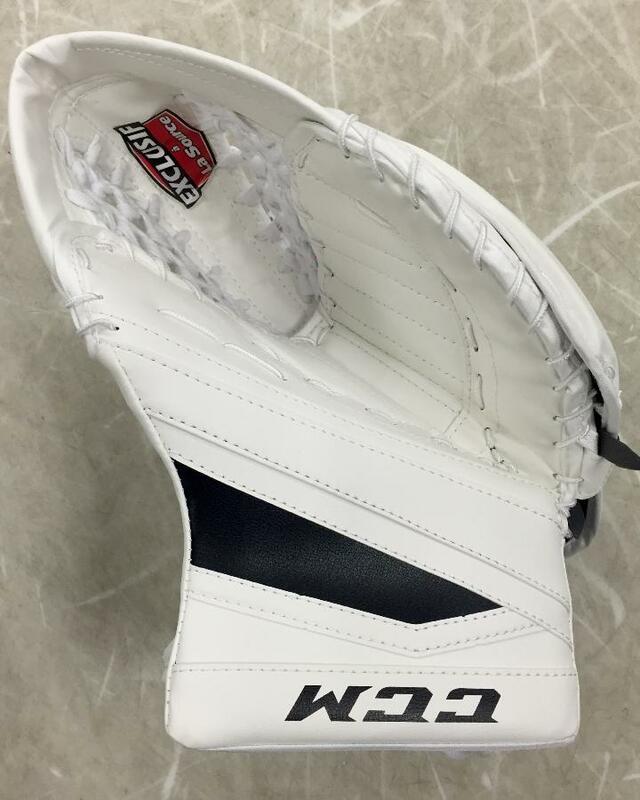 The radiused angle absorbs the impact of repeated shots on the thumb and catch area. 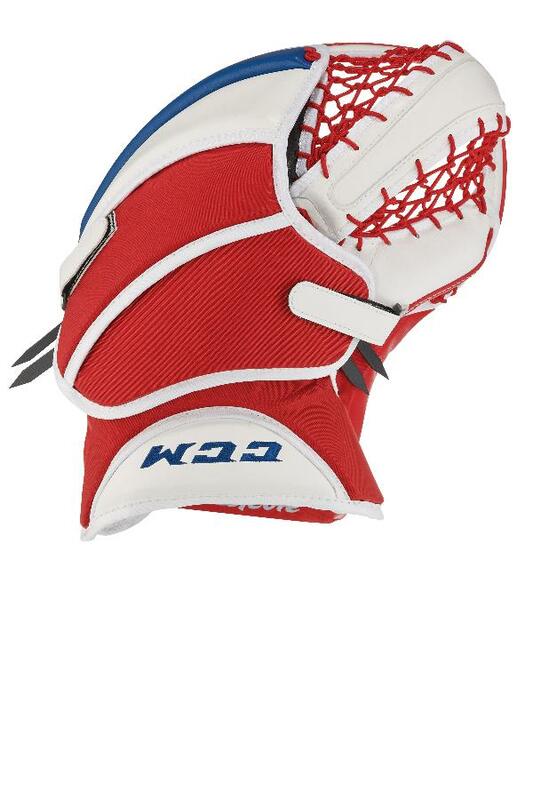 Crosslink foam technology on the hand provides extra protection from rushes to the net. The single tee creates a deeper pocket and gives an increased catching area. The break angle of 600 degrees allows for a closure location at the middle of the hand. Sports Etc Performance To Value Rating– 8 out of 10. 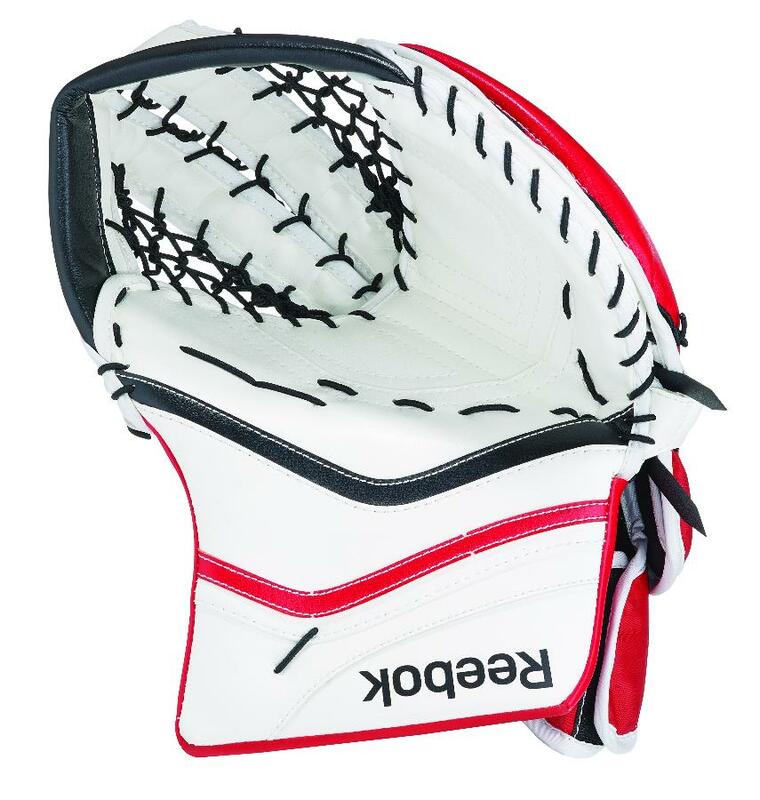 Game ready palm and 600 degree angle of the catcher creates a natural, easy closing motion. Great for all skill levels.